It's the price we Bostonians must pay -- the unattractive winter fashion blues. But, hey! What brand of puffy coat is do you own? 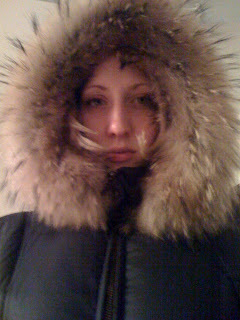 I bought a "Baby Phat" puffy coat a few years ago, and returned it 2 days later because the wind went RIGHT through it. This puffy coat did NOT guard against anything. Very disappointing.